There were rumours surfaced online that Samsung will unveil its next flagship smartphone the Galaxy S9 at CES 2018 but that wasn’t true. Samsung’s president of mobile, DJ Koh said at a press conference for Korean media at CES that, Samsung will unveil its flagship Galaxy S9 at the upcoming Mobile World Congress in February 2018. Koh confirmed that the Galaxy S9 will be making its way to CES 2018 instead it will be unveiled at MWC 2018. Just to remind you the Galaxy S8 was unveiled last year at an Unpacked Event in March in New York and start selling the device in April. This year we can expect that the Galaxy S9 sales will likely begin in March this year. Koh also said that the company was planning to launch its foldable phone sometime next year. 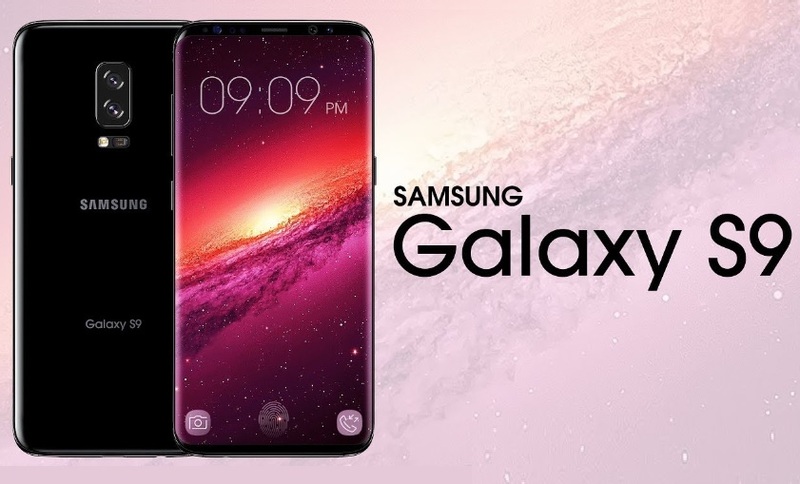 I will definitely be interesting to see that what upgrades and improvements Samsung brings on the Galaxy S9. As of now, we don’t know much about the Galaxy S9 specification but one thing which is being expected from the Galaxy S9 is that the device will come with Qualcomm’s Snapdragon 845 processor. Meanwhile, you can just let me know if you are excited about the Galaxy S9 launch this year or not in the comments section down below.